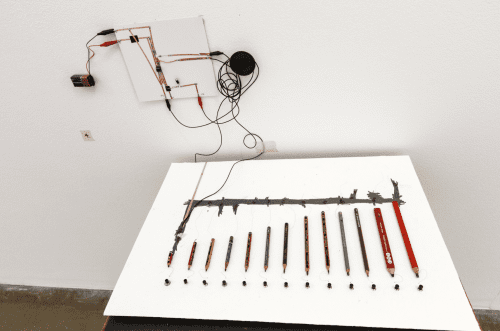 KWASS group exhibition features 40 artists depicting Korean culture; presenting the history of Hanbok, traditional kitchen ware and everyday life situations in Korea. On display are a range of paintings, drawings, prints and sculptures. 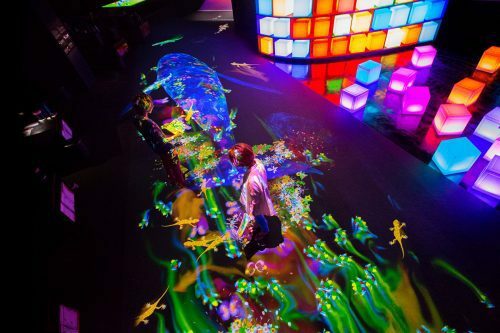 It’s no secret that museum and gallery visits positively benefit kids; teamLab’s Future Park takes it to the next level.